The wines sommeliers select for the finest dining and hospitality venues, often reflect their own influences, backgrounds, and skills. As China’s domestic wine industry has grown in both size and stature, so has the influence of its best sommeliers. These sommeliers are often tastemakers and influencers, and the wines they select for the finest dining and hospitality venues across Mainland China often reflect their own unique influences, backgrounds, and skills. 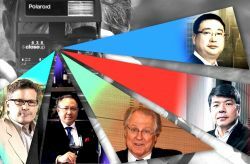 In some cases, they are supporters of Old World prestige producers, and in a growing number of cases, they are acting as ambassadors for New World wines to enter China. 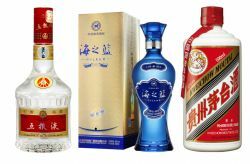 Below, you can find a list of the leading sommeliers in China to watch out for in 2019 and beyond. 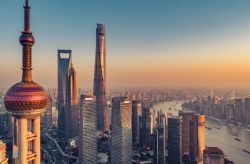 In searching out China’s top sommeliers, one good starting point is the sophisticated and cosmopolitan city of Shanghai. An important part of Shanghai’s vibrant wine scene takes part along The Bund waterfront area, where Hotel Indigo is located. The hotel’s Sommelier, Yu Chen, is a specialist on Australian wine and a graduate of the Swiss Hotel Management School. He is also a certified Scottish Whisky ambassador. The House of Roosevelt is a perennial winner of top wine awards in Shanghai for its extraordinary wine list. The “crown jewel” of the House of Roosevelt is the Roosevelt Club, a members-only premium city club for royalty, diplomats and top celebrities. The House of Roosevelt was famously featured on CNN’s “Parts Unknown” with celebrity chef Anthony Bourdain. The House of Roosevelt’s wine cellar has won a Wine Spectator Award of Excellence, and regularly gets mentioned by top travel publications like Travel + Leisure. Given the popularity within China’s food and wine scene for all things French, it’s perhaps no surprise that Stone Geng, one of China’s top sommeliers is now working at Shanghai’s most famous French restaurant, L’Atelier de Joël Robuchon. 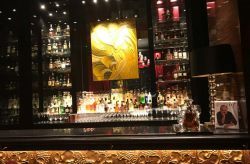 The Shanghai outpost of Joël de Robuchon’s global empire is located along The Bund, an upscale drinking and hospitality area on the waterfront. L’Atelier de Joël Robuchon garnered tremendous media excitement when it opened back in 2016, and since that time, has been expanding its vast wine list for a very international clientele. Hou has worked at the Kerry Hotel Pudong (owned by the Shangri-La Group) since 2013 and now looks after its extensive wine list. Kerry Hotels are known worldwide as being luxury hotels that are refined without being pretentious – and that extends to the award-winning wine list as well. One sign of a nation’s maturity as a great wine nation is the proliferation of high-end sommelier talent to cities beyond the biggest commercial and tourist centers. That’s certainly the case with Cassie Hu at The Temple House, who has brought the same kind of savvy wine sophistication you might expect in cosmopolitan Shanghai to Chengdu, the capital of southwestern China’s Sichuan province. The Beijing outpost of this famous international chain is the place to go for world-class selections that pair well with steak, especially Cabernet Sauvignon (still the most popular red wine in Mainland China). Alex Li has been instrumental in shaping the wine list at this popular steak house in Beijing. Li has worked at the five-star Park Hyatt since 2012, and earned her CMS Advanced Sommelier certificate in 2014, making her one of the first people in China to do so. Her favorite wines are from the legendary Burgundy wine region of France. She says that her inspiration for hosting wine events at the Park Hyatt comes from all of the great cultural talent (writers, artists, musicians) that can be found in Beijing. Gerard Liao has been Head Sommelier at Shangri-La Pudong since July 2017. Before this, he was the Assistant Hotel Head Sommelier at Shangri-La Jing’An; the Sommelier and Assistant Manager of Yong Yi Ting Restaurant at the Mandarin Oriental Pudong; and Sommelier at Hakkasan Shanghai. Prior to becoming Head Sommelier at The Middle House in Shanghai, Fei Fei Liu worked as the Head Sommelier at The Temple House (also part of The House Collective from Swire Hotels). The centerpiece dining attraction at The Middle House is Café Gray from acclaimed New York chef Gray Kunz. Read any nightlife guide to Shanghai, and you’ll likely run across a mention of Wine Universe, one of China’s very best wine bars. Thanks to sommeliers like Jasper Sun (and his sommelier colleague, Sol Yang), Wine Universe continues to be a popular destination for oenophiles, both Chinese and foreign. Lu Yang, the corporate wine director for Shangri-la Hotel Group, became the first sommelier to be awarded the Master Sommelier title by the Court of Master Sommeliers in 2017. Lu Yang received his WSET Diploma in 2011, and also was the first-ever Advanced Sommelier from Greater China. He is highly regarded as a wine judge for many international wine competitions. 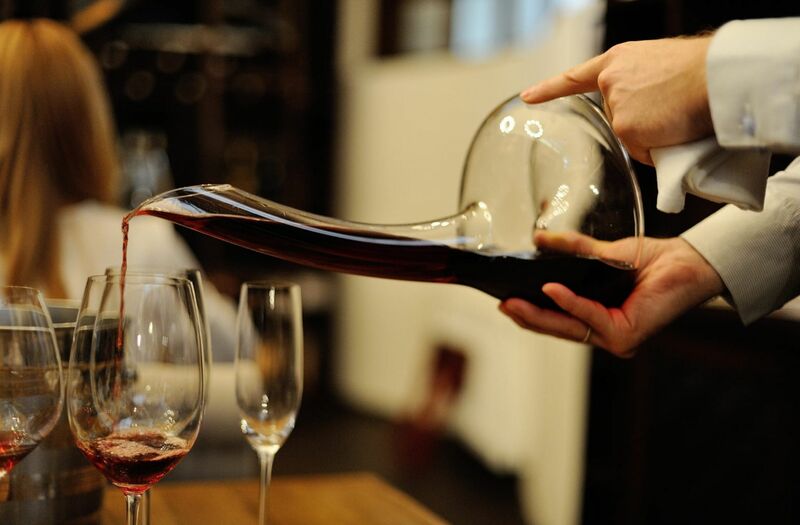 Worldwide, there are less than 250 Master Sommeliers, so Lu Yang’s accomplishment is truly extraordinary. Ever since she began winning sommelier awards back in 2013, Guo Ying has been one of the fastest-rising stars in the Chinese sommelier industry. She started working for the Four Seasons in 2012, and in 2013, placed fourth overall in the World’s Best Youth Sommelier Competition and then won the China National Youth Sommelier Team Competition in 2015. 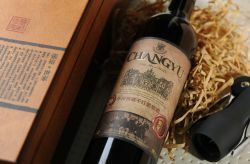 Guo Ying focuses on bringing new wines to the Chinese wine market, especially boutique, quality-driven wines that appeal to Shanghai’s sophisticated wine drinkers. If you are looking for a top sommelier in China, you’re sure to find one along with The Bund, Shanghai’s most famous drinking, dining, and hospitality area. 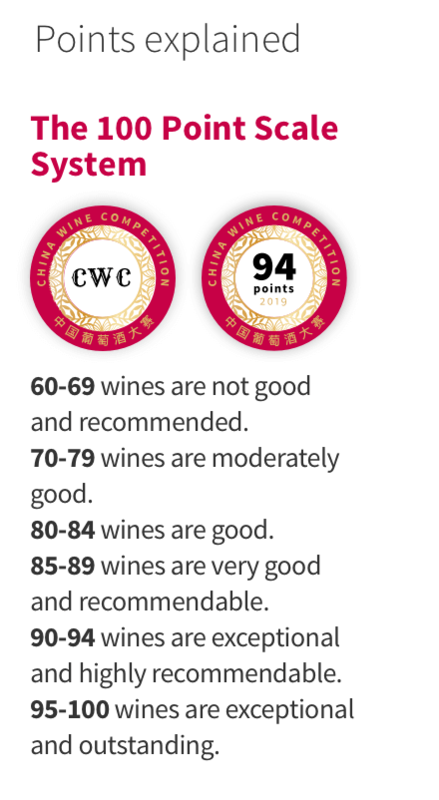 Zhang is one of China’s most well-known sommeliers and often appears as a judge for the Hong Kong International Wine and Spirits Competition. Felix Zhang has been Head Sommelier at Hakkasan since September 2018 and has been part of the Hakkasan Group for nearly four years. He has a Bachelor of Engineering in Vine and Wine Engineering from Shandong Agricultural University. Hakkasan, as a Michelin-starred restaurant that is part of an international chain, perennially shows up in any ranking of Chinese restaurants with the best wine lists. In 2015, for example, Hakkasan won the title of Best New Wine List at China’s Wine List of the Year competition. Zhao has worked his way up from the junior ranks as a sommelier at the Waldorf Astoria on The Bund to become one of the most heralded sommeliers in China. As Zhao has told other media publications, “A wine list should reflect the sommelier like a mirror.” As a result, he has worked hard to create a unique, inventive and very personal wine list for visitors to the Mandarin Oriental in Shanghai. Yulia Zhu is a fast-rising star in China’s sommelier scene. In 2017, she was ranked in the Top 10 in China’s Best Sommelier Competition. She is a certified Sommelier by the Court of Master Sommeliers and is currently studying for her Level 4 diploma from Wine & Spirit Education Trust (WSET). In China, she is known as a specialist in Australian wine. And, of course, mention needs to be made of Tommy Lam, often referred to as the “Father Sommelier of China.” It was Lam who established the Chinese Sommelier Competition in 2009 and who has been a passionate supporter of wine education events all over China. After bringing the Court of Master Sommeliers to Singapore in 2007, he then brought it to Hong Kong and Mainland China. He is also the creative force and organizer of the Young Chinese Sommelier team competition. 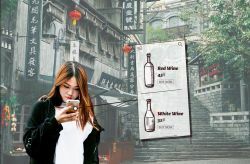 04/02/2019 Geng talks about wine trends during the festive season in China, Chinese consumers’ approach while buying wine and much more.